I thought I’d share my experiences and tips for people who’d like to attend the Sundance Film Festival but don’t know much about how to. I had no idea what to expect going into the Festival, but I was prepared to make the best of it. 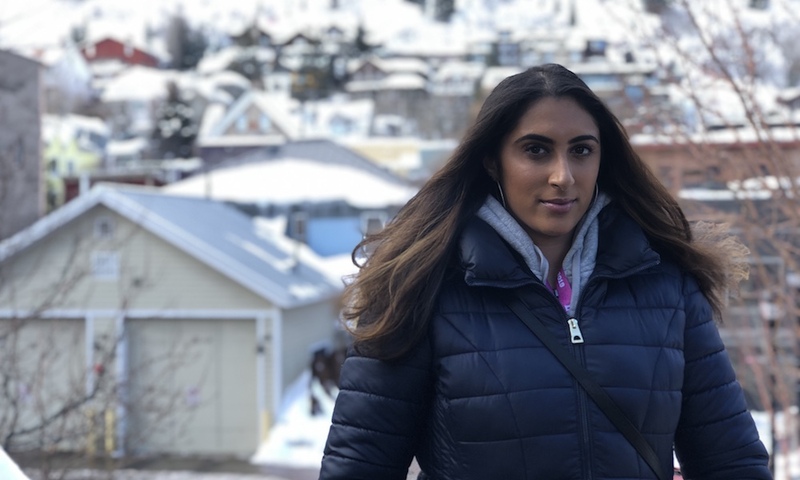 Needless to say, I was a little concerned about the amount of South Asian representation but after looking up some of the titles and directors headed to the Sundance screens this year I became eager to touch down in Park City, Utah. A little backstory before I talk about my journey: The Sundance Film Festival was founded by actor Robert Redford. He became inspired following a cross-country motorcycle journey and in 1961 he purchased a few acres in the Provo Canyon. A few years later, he bought 5,000 additional acres and named the land Sundance, inspired by his role in “Butch Cassidy and the Sundance Kid.” In 1980, Redford founded the Sundance Institute following a meeting with colleagues about the art of storytelling and making films and the rest, as they say, is history. For starters, anyone is able to attend the festival. Tickets are $20 each and go on sale in advance. The added benefit is that many of the films are followed by Q&A sessions with the directors and actors—you might even run into them around town! If you aren’t able to snag a ticket to a showing on your first try, the Sundance mobile app has an E-waitlist you can sign up for. In my experience, you will likely get into the screening (and if that doesn’t work there are scalpers on Craigslist – ha!). If features aren’t your thing, there are documentary shorts as well as the “New Frontier,” which is a virtual reality immersive experience. In addition to viewing experiences, there are a plethora of panels on various topics from new camera technology to editing to storytelling—you name it. 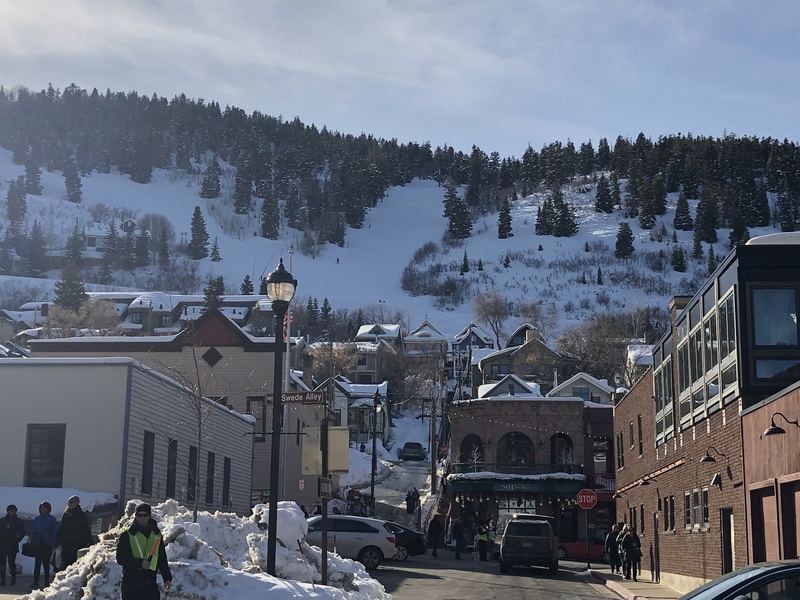 If you’re just tagging along and accompanying someone attending Sundance, there are ski resorts, restaurants and bars in the area to keep you entertained and immersed in the festival culture. Now let’s get into the logistics of traveling to Park City. You’ll likely fly into the airport in Salt Lake City, which is about a 30-minute drive to Park City. I took a cab but some folks get rentals, and to be honest, the drive isn’t that bad. However, parking is a nightmare around the town. The town sits far above sea level so be prepared for altitude sickness. I popped a couple of painkillers while my flight was preparing to land in an effort to avoid any headaches. Hydrate, hydrate, and hydrate during your entire time there! In terms of wardrobe, there is no point in packing any heels or dresses. The area is very cold, mountainous and snowy. The main items I suggest bringing would be snow boots, long jackets, gloves, hats, long johns and maybe even hand warmers if you get really cold because there is a good chance you’ll be standing in line for the screenings. Even though you have tickets, audiences are asked to wait outside. Don’t worry—there are tents, but sometimes those fill up and waiting outside can be brutal, especially at night. Main Street is where the Egyptian Theater, as well as the majority of the restaurants and nightlife, is located. The street is one big hill so snagging a pair of cute, comfortable Sorel wedges would be the way to go if you really want to spruce up your outfits. Finally, there are some screenings that take place in Salt Lake City so that is something to keep in mind when you’re setting up your itinerary. There are free shuttle buses that can take you around town and drop you off near the theaters; however, they fill up quickly and there will be people coughing and sneezing in close proximity to you. To give you some context, think of a New York City bus during rush hour. This year’s rideshare sponsor was Lyft so I would suggest that, or any ridesharing app, as an alternative to the shuttles. It’s much quicker. I went to the festival thanks to my faculty and school, the University of North Carolina School of the Arts, which sponsored me to attend Sundance on a full ride. I can’t thank them enough. That being said, I was able to select the screenings that I wanted to see and they did their best to secure tickets for me. The titles at the top of my list were “Blinded By the Light,” “Late Night,” “Hala,” “We Are Little Zombies,” and “Honey Boy.” This year’s Festival had a strong emphasis on female directors, storytellers and visionaries with messages that I felt were important to me. Unfortunately, many of the shows that I did want to see were sold out; however, I did catch “Hala,” “We Are Little Zombies,” “Honey Boy” and a few other films. Another huge deal at the Festival this year was “Blinded By the Light,” which was acquired by New Line Cinema for a whopping $15 million. 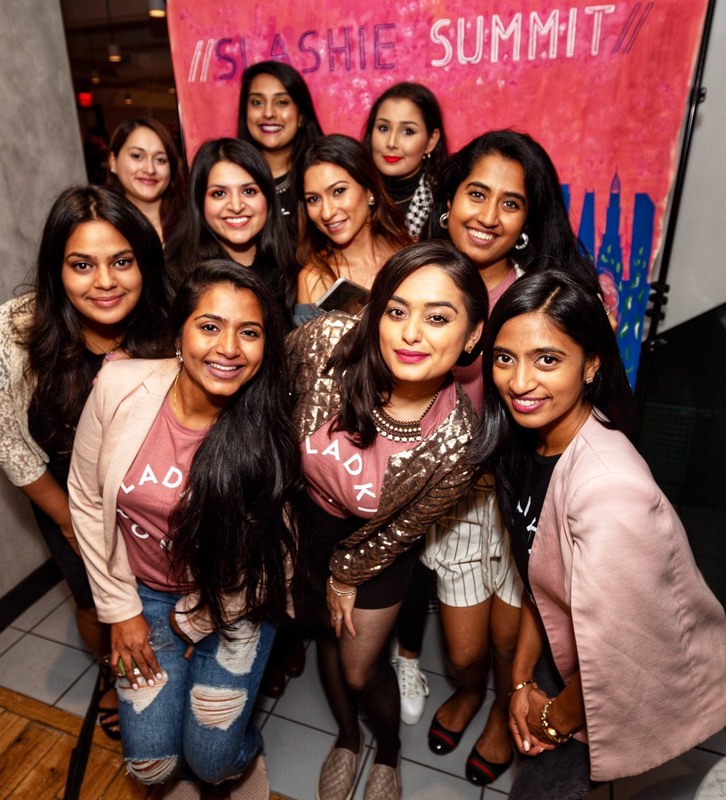 The dramedy is directed by Gurinder Chadha, who is known for “Bend It Like Beckham,” and based on a memoir by journalist Sarfraz Manzoor about his obsession with Bruce Springsteen as a Muslim teenager who faced adversity from his traditional parents. From the looks of it, it’s a feel-good film that’s a tribute to a musical legend while highlighting the cultural divide between the Pakistani protagonist and his family. Lastly, one of the films I did get to see, “Hala,” is a coming-of-age drama directed by Minhal Baig. It’s about a Muslim teenager who’s coping with the unraveling of her family’s secrets, discovering sexuality and gearing up for college while writing some kickass poetry. The film started off as a short that Baig had been working on for a few years. Jada Pinkett Smith is the executive producer of the feature! The film did an amazing job of separating what it means to be Muslim and cultural expectations; two topics that often get convoluted and associated with one another when they shouldn’t be. The main actress, Geraldine Viswanathan (she is gorgeous, people), whimsically depicted the rollercoaster of her character’s emotions. One scene that shined through involved an arranged marriage, but I won’t spoil it for you since you, too, will soon be able to see the film. “Hala” was Apple’s first deal during the Festival, with the company picking up the global rights to the film. Here’s an excerpt from Baig’s Q&A session where she talks about the film’s journey. One more thing I’d like to discuss that not many people know about is Slamdance. 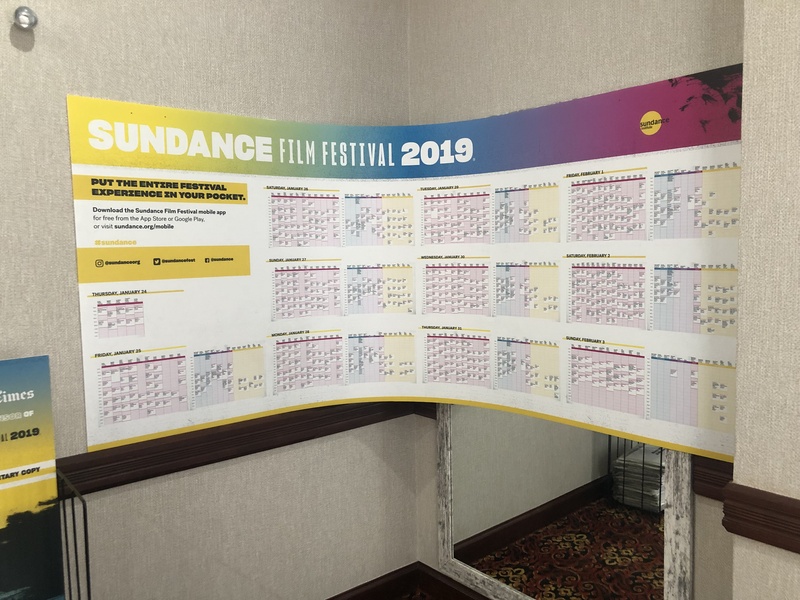 Slamdance is also a film festival that runs concurrently with Sundance and is informally known as the anti-Sundance — but not in a bad way. As the creators put it, it’s “a showcase for raw and innovative filmmaking self-governed – by filmmakers, for filmmakers.” Christopher Nolan got his start here! The venue for Slamdance sits at the top of the Main Street hill at the Treasure Mountain Inn. You’ll run out of breath getting there, but it’s so worth it. While there, I saw a film called “A Great Lamp” by Pakistani director Saad Qureshi, who also happens to be an alumnus of my school. The film is about some friends who roam around their community in North Carolina as they explore their innermost pain during a supposed rocket launch. It’s raw, visually juicy and the sound design is phenomenal. These guys created a true work of art while challenging the power structures of the film industry. My final takeaway from the Sundance Film Festival is that I was very pleased to see how progressive the Festival was this year—not only with women but also with diversity. I was even more ecstatic and grateful to witness how many brown girls and boys were literally making history right before my eyes. I’m hoping that one day, this brown girl can do the same. 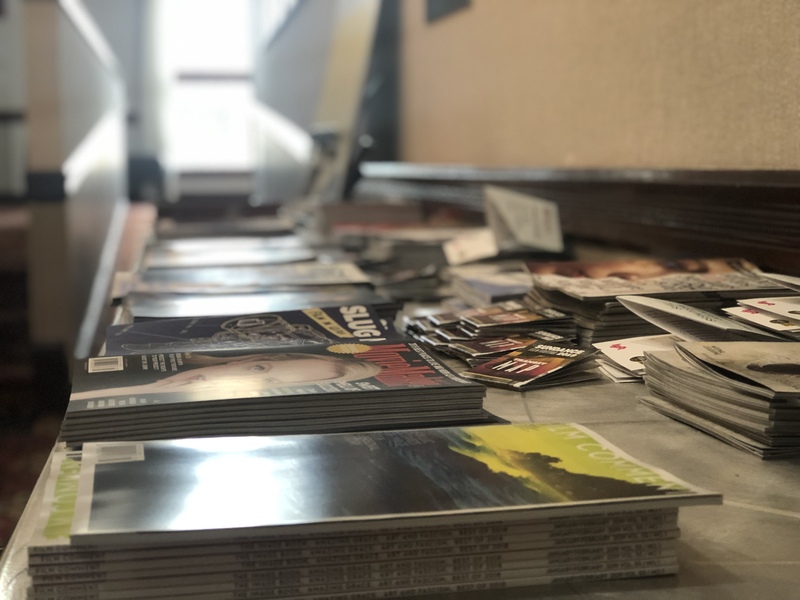 The opinions expressed by the guest writer/blogger and those providing comments are theirs alone and do not necessarily reflect the opinions of Brown Girl Magazine, Inc., or any employee thereof. Brown Girl Magazine is not responsible for the accuracy of any of the information supplied by the guest writer/bloggers. This work is the opinion of the blogger. It is not the intention of Brown Girl Magazine to malign any religion, ethnic group, club, organization, company, or individual. If you’d like to submit a guest post, please follow the guidelines we’ve set forth here. Preetam Nayak is a filmmaker with a focus on gender equality and social justice. Preetam aims to encourage dialogue and foster change through producing and community engagement. 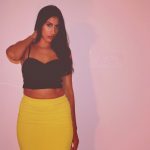 Preetam has worked for companies like Viacom, Emmis Communications and Starz Networks. She worked on productions including Orange is the New Black, Law and Order S.V.U., Madame Secretary, the Blacklist, and a handful of other titles as a production assistant and background actor. Currently, she works as a producer for Spectrum News North Carolina. 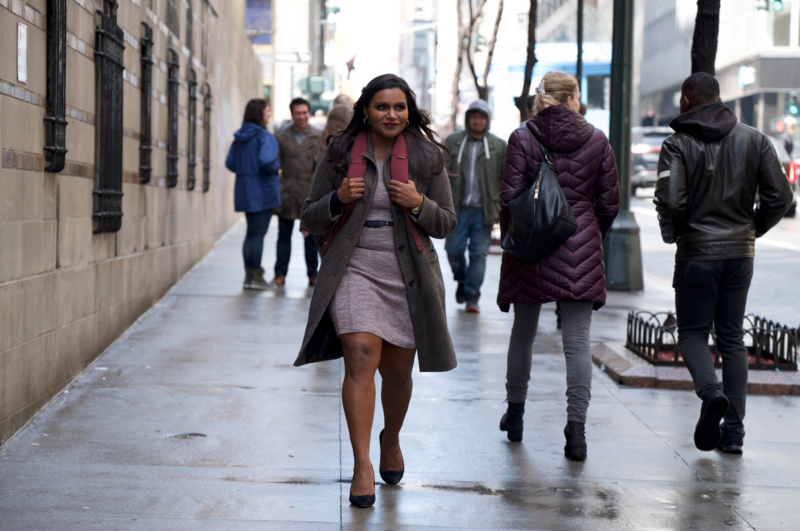 Preetam obtained her Bachelor’s degree in Television from Brooklyn College. She then moved on to the University of North Carolina where she earned her Master’s in Creative Producing at the School of Filmmaking. ‘Aladdin’ First Look Reactions: Is That Will Smith? !